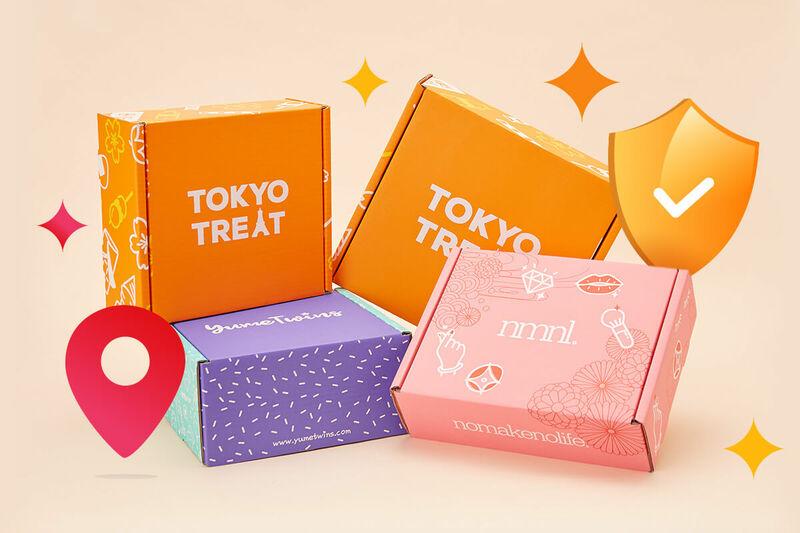 Things in Japan that are unnecessarily cute | YumeTwins: The Monthly Kawaii Subscription Box Straight from Tokyo to Your Door! 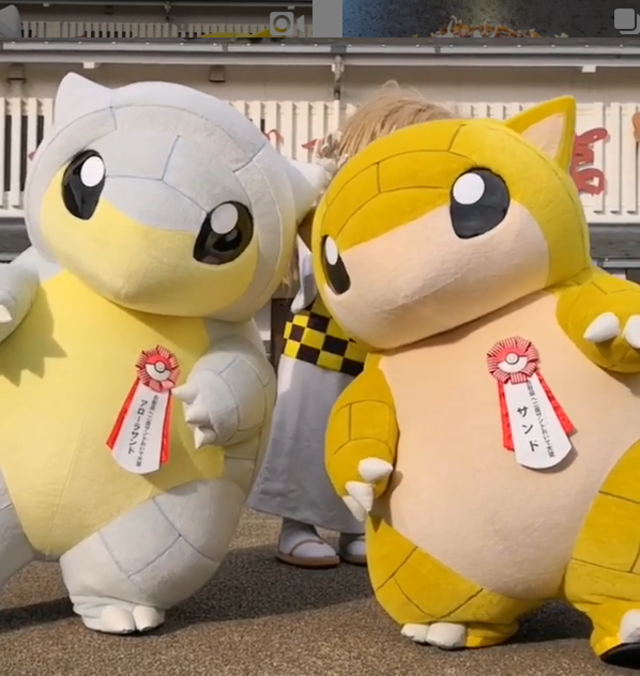 Japan has this funny way of making absolutely EVERYTHING adorable! 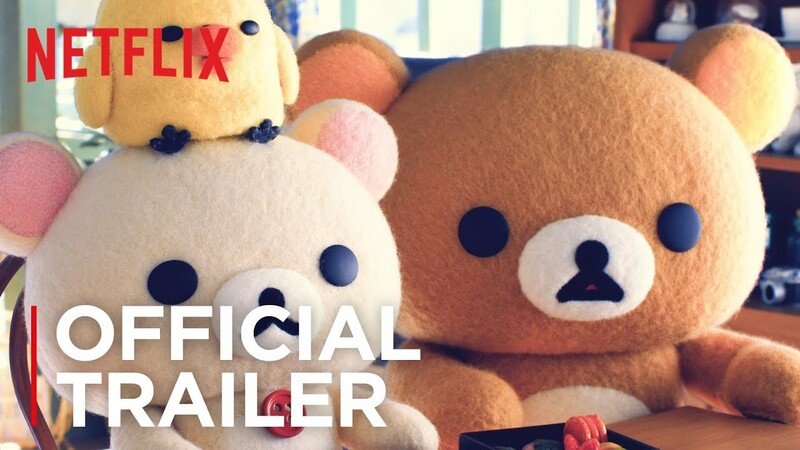 As we have covered before, Japan’s kawaii culture bleeds out into everyday life and has become a standard. It seems to be the norm for these daily things and places to be as cute as can be; sometimes it is hard to remember that it isn’t this kawaii everywhere else! But we aren’t complaining, who wouldn’t want their world to be filled with cuteness at every sight? 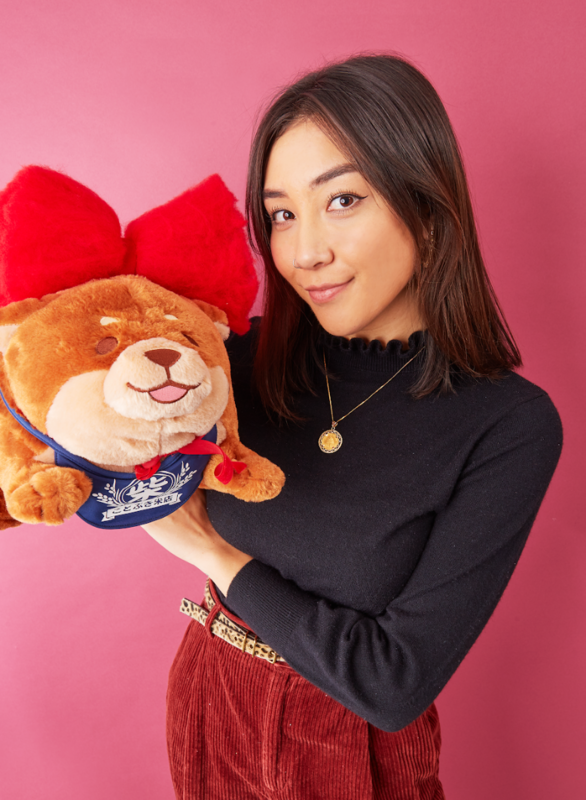 Here is a list of some things that are unnecessarily cute in Japan. 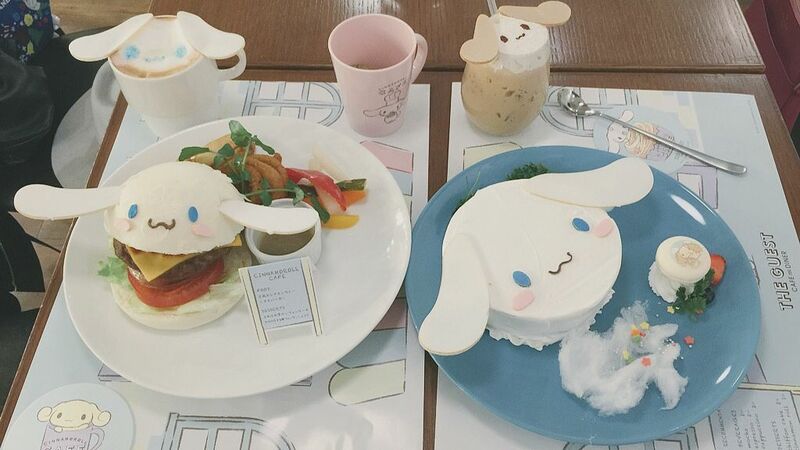 Japan is famous for having adorable themed cafes. 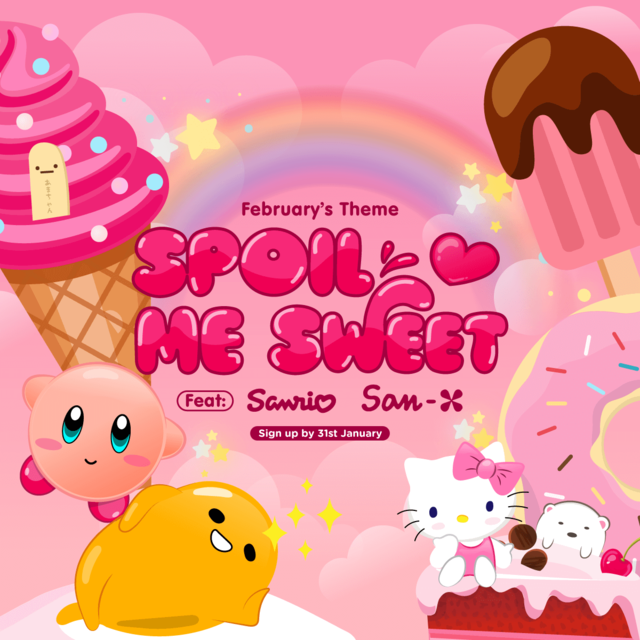 These cafes can include character cafes from Sanrio, Pokemon, Disney and San-x! The interior of these cafes are always wildly impressive and the best part is always the food presentation! 10/10 for cuteness. Want to travel in style? 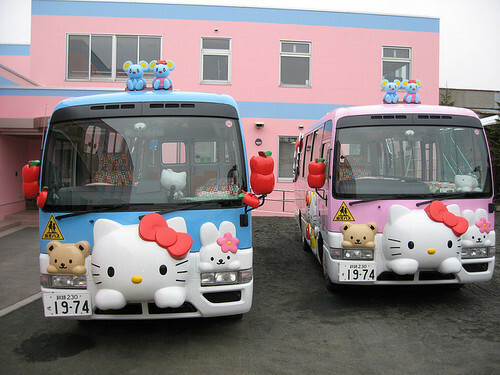 Or should I say, travel in kawaii? 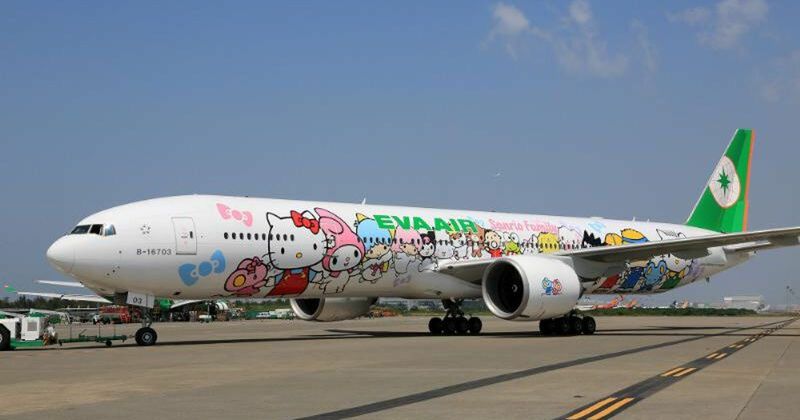 This Eva Air plane completely captivated our hearts with the adorable Sanrio design! I mean, completely unnecessary but I needed to know this existed! 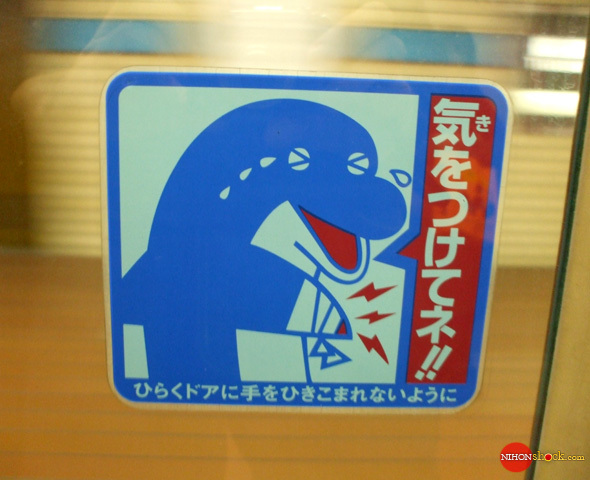 What really gives us a good chuckle is how even the warning signs in Japan are absolutely adorable! This is a warning sign about closing doors on the train and it looks like this cute little dolphin wasn’t paying much attention! As most of you already know, Japan has some of the wackiest and strangest commercials out there! Along with all the craziness and originality, some are quite cute as well! For example, this commercial is for Mercedes but it is entirely anime! Only in Japan. 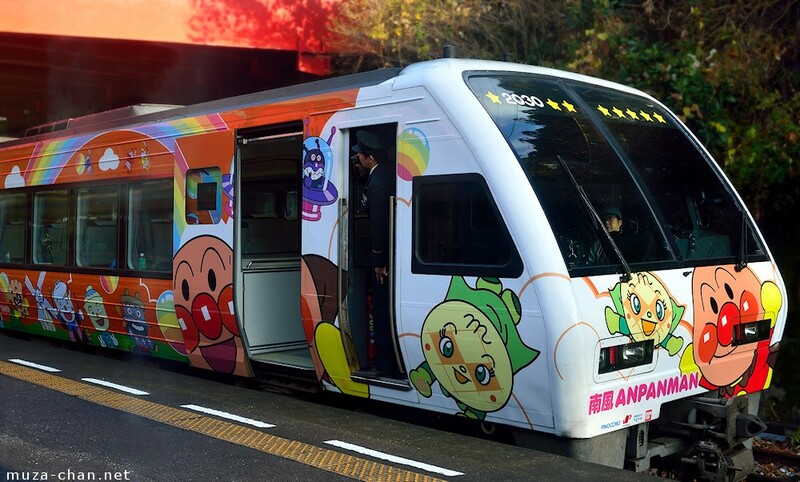 Every now and then if you are lucky, you might come across a train with a kawaii design! It only happens once in a blue moon so when you actually see one you also see everyone on the train platform pull out their phones to capture a picture! Leave it to the Japanese to even make traffic barricades kawaii! 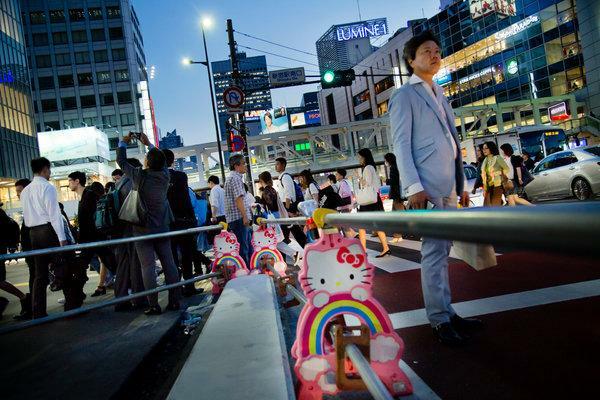 We saw these Hello Kitty barricades in Shinjuku and nearly melted. We couldn’t even be fussed with all of the construction going on because of how cute they were! 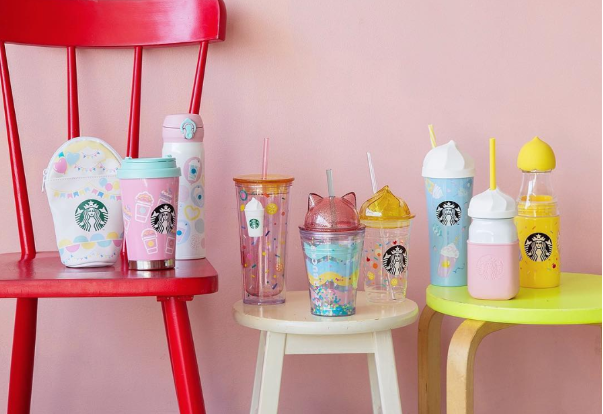 Do you wish you could live in a world where kawaii surrounds you? 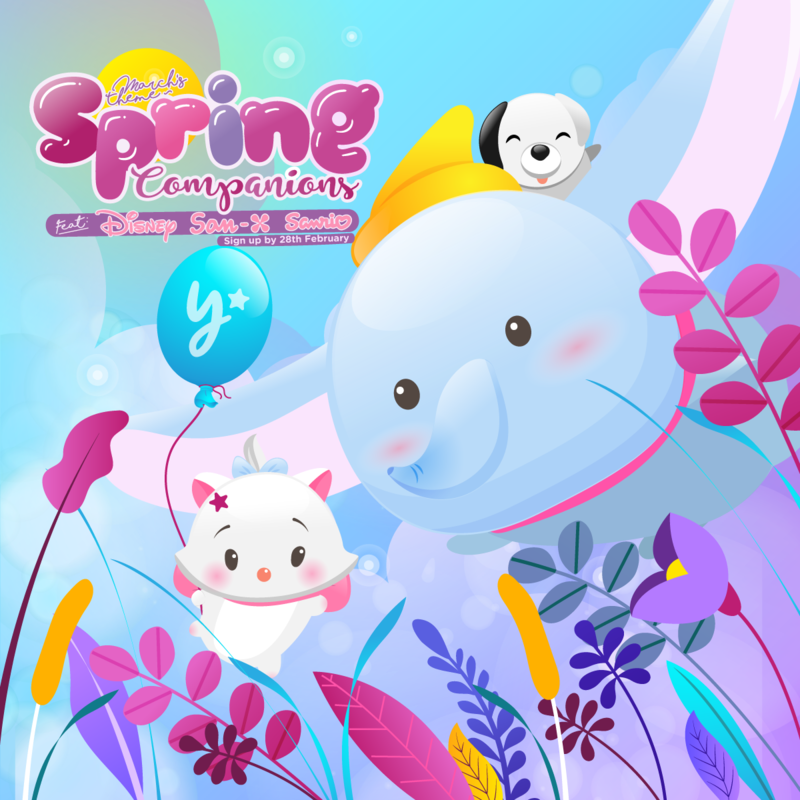 Let us know in the comments what you thought was the cutest!